Hey,it’s Friday were finally off school for two weeks which I’m so glad about are you? 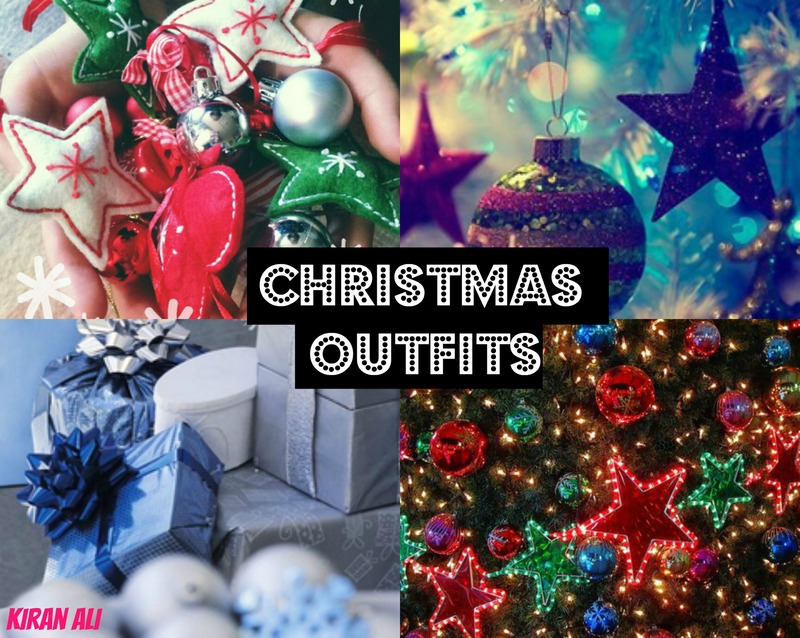 Have you got any Christmas parties coming up and confused what to wear? Well here are two outfits I’ve put together, hope you like them. 1. 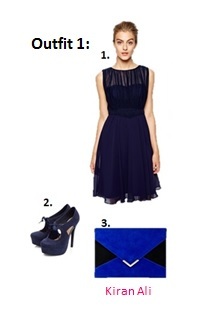 Navy fit and flare dress – ASOS. I love the colour and the flow of this dress it’s so glamorous. 2. Navy lace platform heels – New Look. These heels are beautiful I love them!! 3. Black leather envelope clutch – ASOS. This clutch compliments the dress so well adding so much brightness. 4. Lace skater dress black – Boohoo. The lace on this dress is stunning – the fitting of it is perfect. 5. Chunky peep toe heels – New Look. These add length and keep you looking sassy and in trend. 6. Dune clutch bag – Very. The hardware on this clutch compliments the whole outfit adding that classy elegance. Have a good Friday my lovelys.